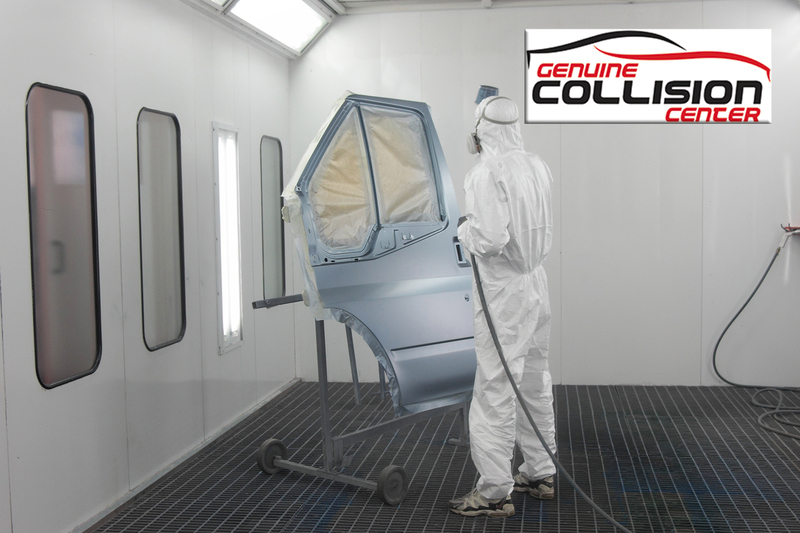 At Genuine Collision Center, All vehicles are painted in a state-of-the-art down-draft spray booth that bakes on the new paint once applied. This minimizes impurities in the paint, speeds up the curing time of the newly refinished surface and reduces errors in the application. 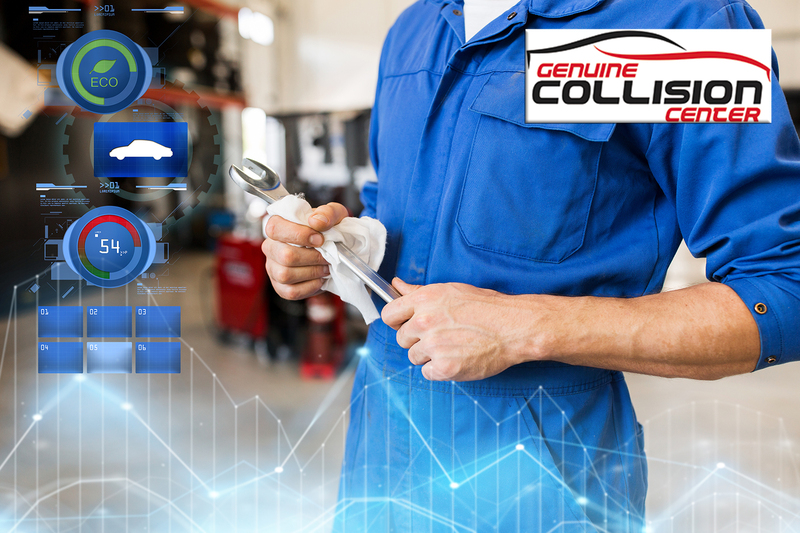 Genuine Collision Center facility has several frame machines to bring a damaged vehicle’s frame or uni-body back to factory specification on all measurements on a vehicle. With a computerized paint matching system, we have the ability to access factory paint codes that match original colors through computerized measuring of colors. 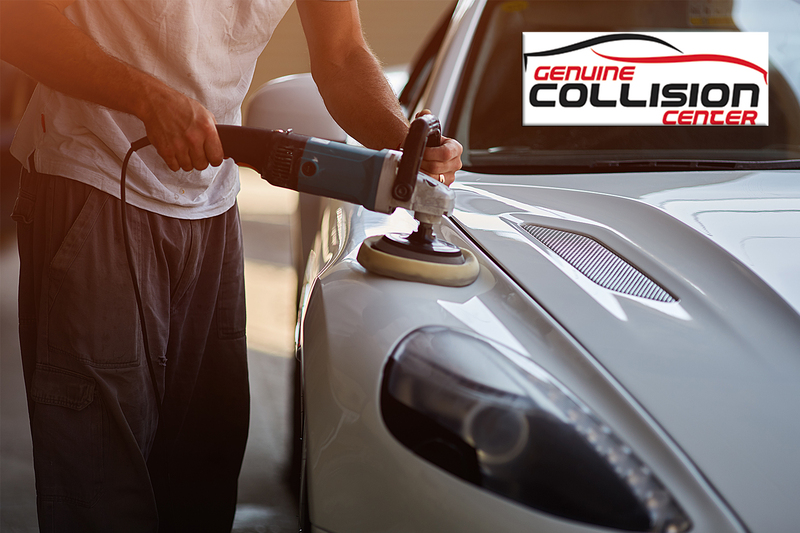 Because the color of the paint on some cars may have faded due to the sun, spray-outs and test panels are performed before each color application to ensure that all colors match. 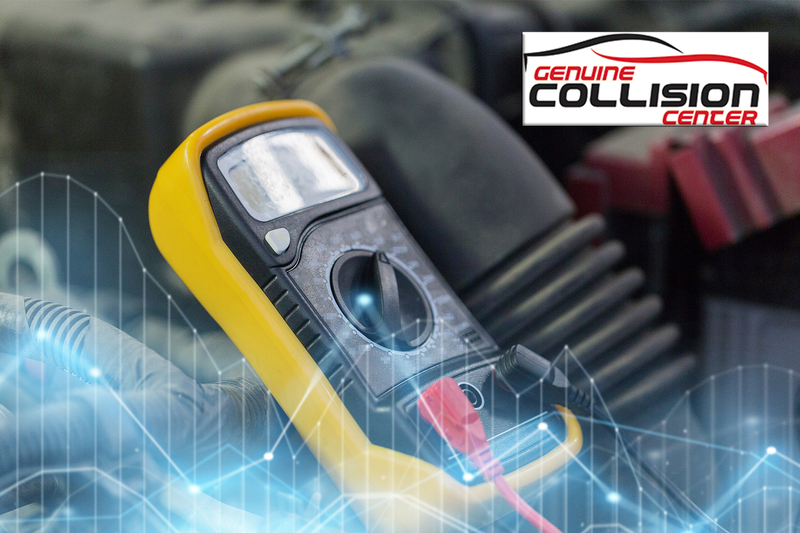 At Genuine Collision Center, we stand for honesty, integrity & quality. Our quality is not rushed, we don’t sell bodywork; we sell confidence! Once you come here you’ll never want to go anywhere else. Our work is backed by a written guarantee. 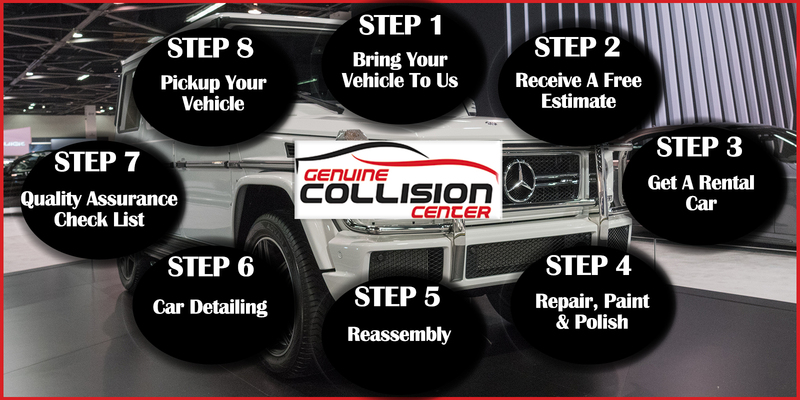 Genuine Collision Center offers a simple, eight-step process to ensure your vehicle is inspected, repaired, and certified by our industry experts service managers – all while we take care of the paperwork with the insurance provider. We believe that when it comes to your car, all you should worry about is enjoying the drive.